In the aftermath of the horrific mass shooting at a synagogue in Pittsburgh last month, the political left jumped on a soapbox to decry a rise in anti-Semitic violence that they attributed to the rhetoric of President Donald Trump. However, the proclaimed compassion and empathy for Jews targeted and persecuted by those who hate them was quite short-lived and rather shallow. It was quickly pushed to the side when it gained little traction. Not only that, but a continued focus on anti-Semitism may very well have had negative consequences for a few Democratic candidates in the midterm elections. One of those candidates was Rashida Tlaib, a Palestinian-American who was just elected to Congress to represent Michigan’s 13th District, which includes parts of Detroit and some of the surrounding suburbs. Tlaib’s victory was heralded by the liberal media as a historic moment, as she is one of the two first Muslim-American women to be elected to Congress. In the following video documenting part of her celebration after learning of her victory, Tlaib was seen draped in a Palestinian flag and played up her Palestinian roots in her remarks. 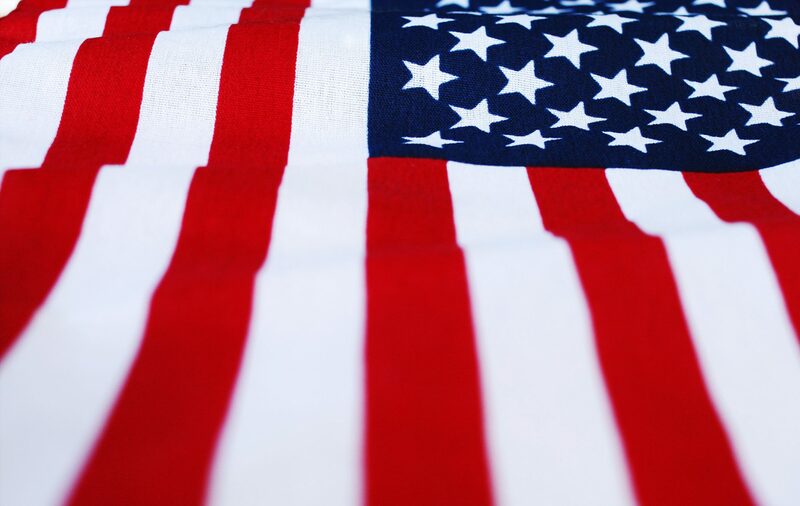 Note that, despite the election occurring in Detroit, Michigan, USA, there is not a single American flag to be seen. The Washington Examiner published an opinion piece Wednesday that despaired at the election of Tlaib, as she was deemed to be as “anti-Semitic” as neo-Nazis and white supremacists due to her open and stated hostility toward the nation of Israel and the Jewish people who populate it. That piece noted that Tlaib is on record as supporting a “one-state solution” in the Middle East to solve the Israeli-Palestinian problem, a solution that would deny the Jewish people their sovereign right to their own nation. Further, the Examiner noted that Tlaib has surrounded herself with openly anti-Semitic individuals, such as headlining a rally calling for the “Boycott, Divestment and Sanctions” against Israel in 2014 with a man named Dawud Walid, who has blamed “the Jews” as being responsible for the “wrath of Allah” that they have brought on themselves. Should blatant anti-Semitism like this disqualify candidates from Congressional service? Tlaib is also known to be in the same circles as prominent anti-Semite and leftist Woman’s March organizer Linda Sarsour, and has expressed her admiration for a Palestinian woman named Rasmea Odeh who was convicted of a murderous terrorist act. The Jewish media outlet The Algemeiner dug a little deeper on Tlaib and her “anti-Israel agenda” during the Democratic primary in Michigan in August, and brought to the fore some rather concerning details about her. 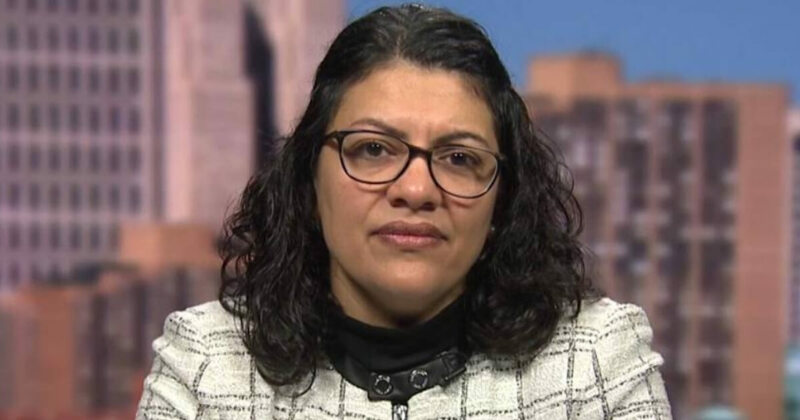 That Palestinian woman that Tlaib so admires, Rasmea Odeh, was convicted of murdering two American students in Jerusalem in 1969 in a terrorist bomb attack at a grocery store. She had been sentenced to life in prison in Israel, but had been released in a prisoner exchange after only 10 years. She then migrated to America, only to later be convicted of immigration fraud in 2014 and eventually deported. Furthermore, Tlaib has also made public her support for Islamic Relief, a group with links to the Muslim Brotherhood that was officially listed as a terrorist organization in 2014 by the government of the United Arab Emirates. She has also issued sharp criticism toward fellow Democrats — such as California Sen. Kamala Harris — for having the audacity to reach out in cooperation with Israel on a number of issues, even accusing Harris of being “racist” for having met with Israeli Prime Minister Benjamin Netanyahu. Tlaib also expressed support for a young Palestinian girl that was temporarily detained earlier in the year for violently assaulting an Israeli soldier. One of her most prominent supporters and fundraisers has called for the virtual extinction of the Israeli state — to be replaced solely by Palestine — and has stated her intention to break with American norms and wear “traditional Palestinian dress” while serving in office after she takes her oath on a Quran. If Tlaib were merely a progressive leftist in the mold of Vermont Sen. Bernie Sanders or New York Rep. Alexandria Ocasio-Cortez — which she most certainly is — that would be bad enough for the state of Michigan and the nation as a whole. The fact that she has also expressed anti-Semitic sentiments and pals around with open anti-Semites that wish for the destruction of Israel and the Jewish people only make it that much worse.